So with a bit More Development work, Rams is proud to announce our NEW 105cc CNC Ported Intake Runner. 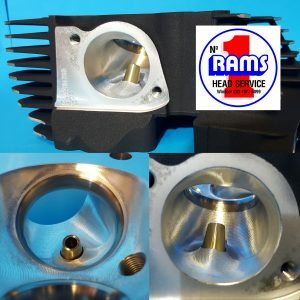 Rams has developed this to increase the performance for the Big Cube Harley Twin Cam Engines, So we have increased the intake Runner CC to give you just that bit more Top end Power For Your BIG 110 + CUBE engines Utilizing the OEM Castings and 1.900″ Intake Valve. 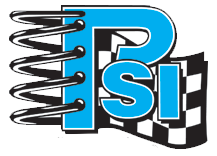 so if you are looking for just that bit more Top end Power on your Big Cube Twin Cam then this is the port you need.